Shriners Hospitals for Children - Northern California is a leader in pediatric orthopaedics, and ranked by U.S. News & World Report as one of the top 50 pediatric orthopaedic programs in conjunction with the UC Davis Children's Hospital. 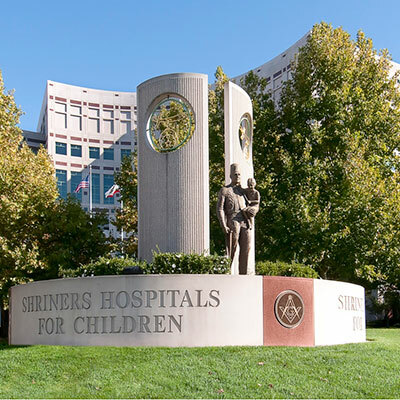 The Northern California Shriners Hospital is also distinguished as the region's most active and most noted pediatric burn center. Serving children throughout California, the Western United States, Canada and Mexico, The Northern California Shriners Hospital has treated more than 80,000 children since opening in April of 1997, and currently see 30,000 patients annually, and receives 5,000 new referrals annually. 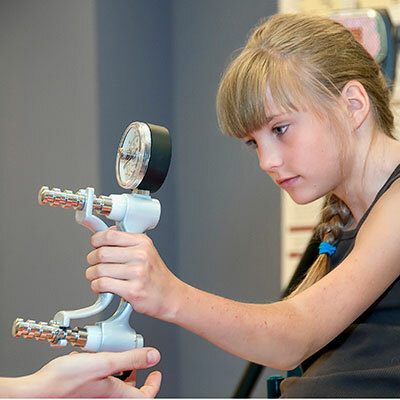 With a specialization in orthopaedics, burns, specialized plastic surgery, cleft lip surgery, pediatric surgery, and spinal cord injury care and rehabilitation, Shriners Hospital for Children offers a comprehensive program in a state-of-the-art medical center devoted exclusively to the medical needs of children under 18. Shriners Hospital for Children - Northern California houses a collaborative program devoted to bringing discoveries from the bench to the bedside through integrated basic science and clinical research studies focused on tissue regeneration of skin, the nervous system, and musculo-skeletal system. If you would like to make an additional donation to Shriners Hospitals for Children, click on the link below.